Luton Symphony Orchestra is a classical-sized community orchestra with over 30 members ranging in age from 13 to 70. Our aim is to promote live orchestral music to a high musical standard and to serve both as a platform for local musicians and as a showcase for young, talented soloists. 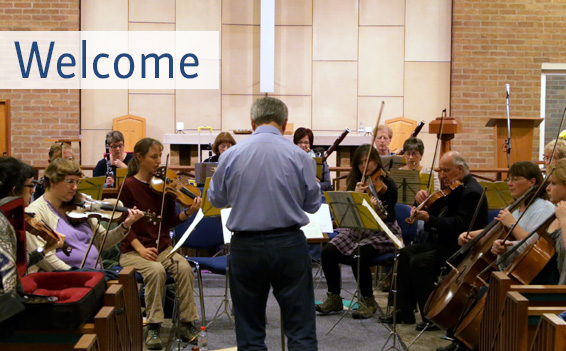 We are a friendly group, keen to welcome new playing members (especially strings). Please contact our chairman Julian Towler on 01582 664484 if you are interested in joining us. If you are already a member of our audience, we hope this site will keep you in touch with what we are doing and what we have planned for the future.